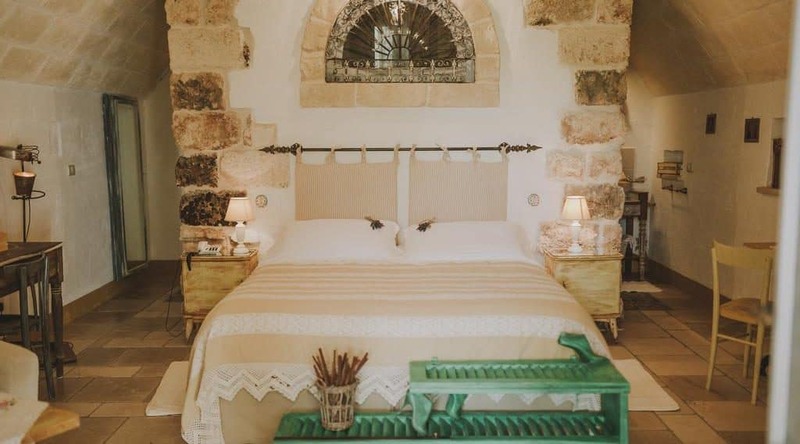 The rooms have high beamed ceilings and original stone floors. Breakfast is memorable and includes home-made jams, and locally sourced ingredients. 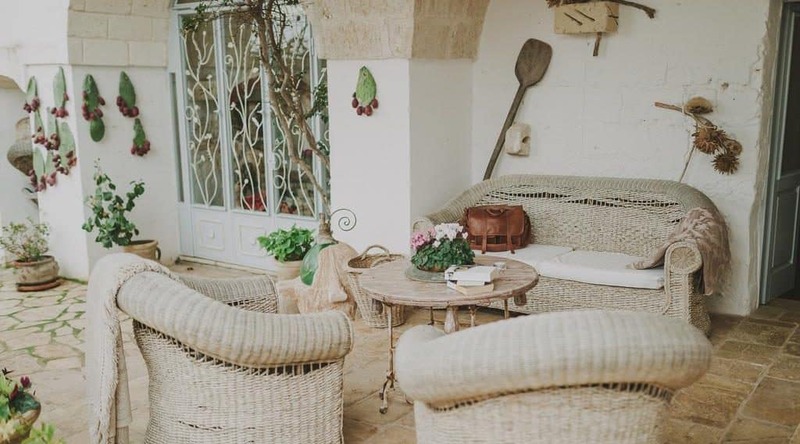 Perfect spot for a relaxing holiday exploring the region of Puglia. 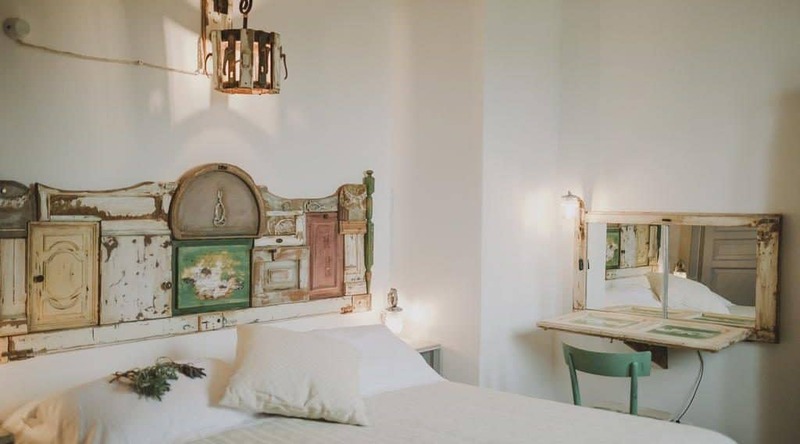 Only 15 minutes drive to the white city of Ostuni.